PIAA Philippines recently introduced two value-oriented products for the local market. 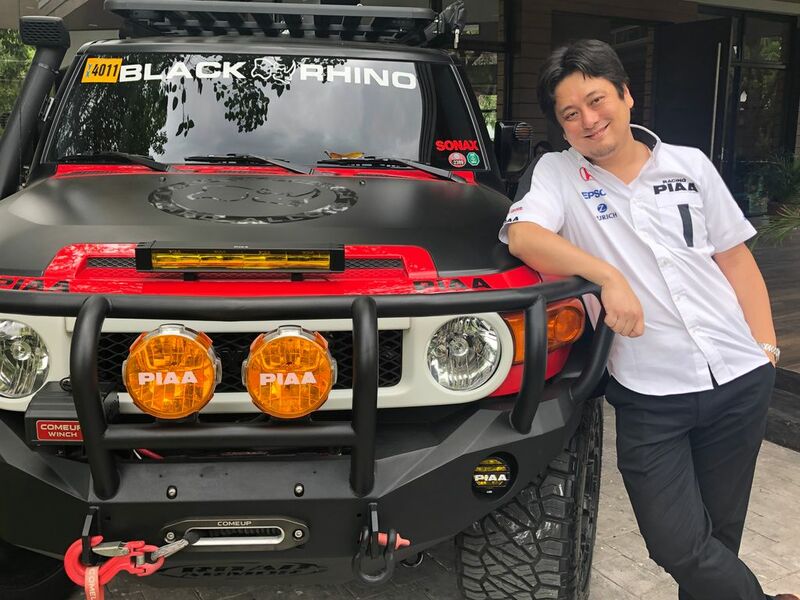 Publicly launched at the recently concluded Manila International Auto Show (MIAS), the OTO Style Horn and the all-weather Hyper Arros All-Weather LED light bulb. “This product literally translates “sound” in Japanese, said Masashi Otsuka of PIAA Japan, who flew in just for the PH launch. 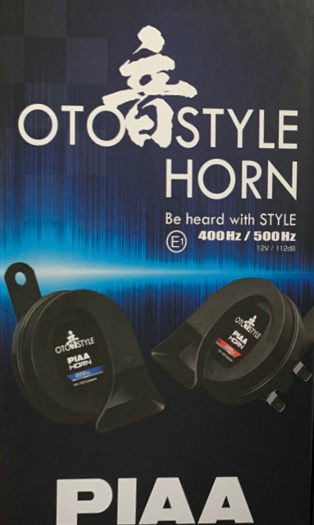 The OTO Style Horn features the same quality PIAA is known for, well-designed and engineered for those who demand more from a quality product. “Even if subjected to 80 degrees to -30 degrees celcius, the sound remains the same. Our engineers also subjected the OTO Style Horn to a salt spray test, water spray from 360 degrees and an endurance test where the sound remained the same after 100,000 to 500,000 times and the sound did not drop by more than five decibels,” explained Otsuka. Sold as a set, the OTO Style Horn features a deep bass horn with a sound frequency of 400Hz+500Hz and maximum output of 112 db. 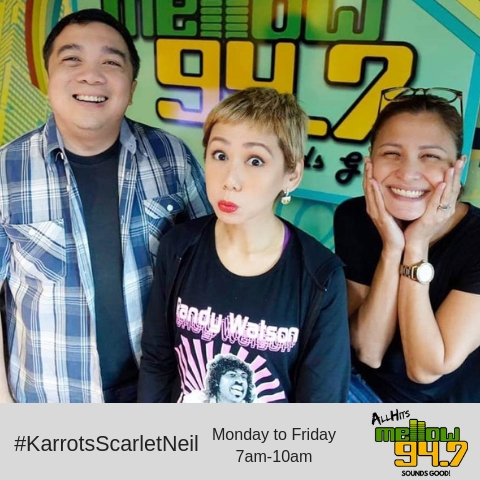 It retails for P1,200 per set. The Hyper Arros all-weather LED light bulb on the other hand has a color temperature of 4000k, and emits a neutral white colored beam. 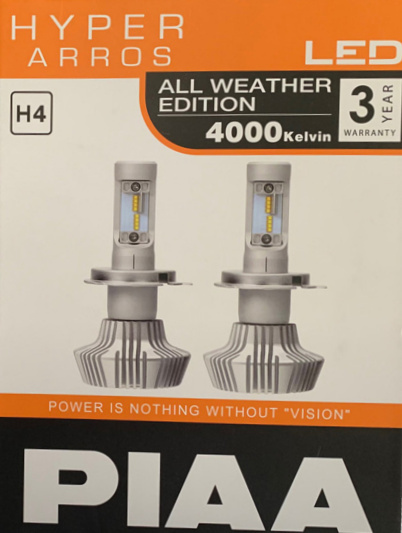 Unlike the typical halogen light bulb that runs hot that tends to damage your headlamps, the Hyper Arros has a higher and cooler beam output with less power consumption. “It is also ideal for classic cars or vintage vehicles without changing the retro feel and blast of the beam,” adds Otsuka. The Hyper Arros All-weather LED Bulb is available in a variety of sizes with fitments for H4, HB3, HB4, HIR1, HIR2, H8, H9, H11, H16 and H7. Both the OTO Style Horn and Hyper Arros All-weather LED bulb will be available this month in car accessory shops and in BLADE Lifestyle stores in all SM, Robinsons and Ayala Malls.